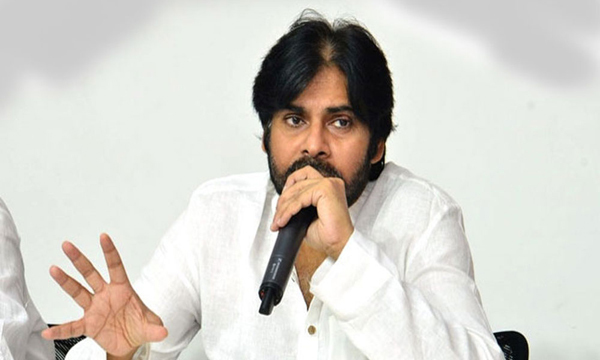 Why Pawan Chose Those 2 Constituencies? Power Star Pawan Kalyan, Janasena Party Chief, officially confirmed to contest from two constituencies- Gajuwaka and Bhimavaram, in upcoming assembly elections in Andhra Pradesh. Here are the reasons why Pawan chose these two segments. Apparently, Pawan Kalyan chose Gajuwaka segment in Visakhapatnam district as it is dominated by Kapu community. The constituency has uppermost population of Kapus. Moreover, a big number of people took Janasena membership during membership drive. Many wonder why Pawan Kalyan preferred Bhimavaram in West Godavari as his second segment, since it is dominated completely by Rajulu. As is known Pawan Kalyan’s native place is Mogaltur in West Godavari district. More importantly, he enjoys huge fan following in Godavari districts. Jana Sainiks and many of senior leaders in the party also suggested Pawan to contest from these two places.